Mirakami Inn | Hotel.com.tw-Provides brief hotel introduction, guest rooms, facilities, location information, mobile booking, and online booking service. 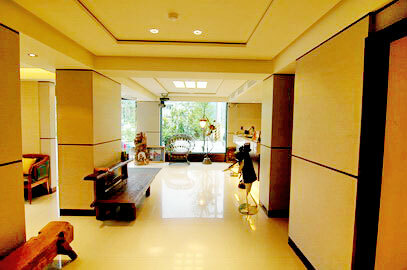 Mirakami Inn offers a wonderful accommodation environment for guests to enjoy a touch of nature. It is appointed with wooden furniture in a fusion of country and modern style to create a warm ambience for guests to leave their stress behind. This delightful Taiwan hotel has various room types from double rooms to Japanese style rooms, quad rooms, as well as two-bed room suites to suit your different needs. Each room is intimately fitted with air-conditioning, coffee and tea making facilities, handmade mattress, hairdryer, high-quality beddings, internet access, toiletries, as well as Jacuzzi and inner bathroom TV in partial room types. 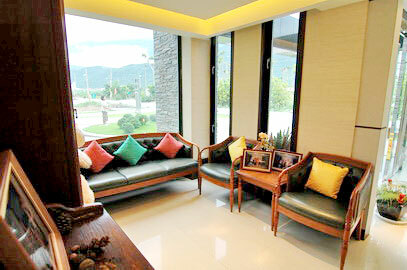 Nevertheless, large window(s) is fitted in rooms for guests to enjoy a sense of close to nature. Mirakami Inn does not only have graceful accommodations but also a number of features, including the conference room on the third floor that can accommodate 20-40 people suitable for small to medium size events, and a display room for the owner’s collection of Chinese antiques. Apart from friendly features, Mirakami Inn is renowned for its carefully prepared delicacies that have been served on many Taiwan culinary shows to ensure guests a memorable Taiwan accommodation and culinary experience. 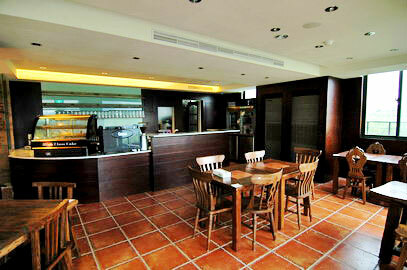 Located on Zhongzheng Rd. in Shoufong Town of Hualien County, Mirakami Inn is only a 10-15 minute walk to the nearest Jhihsyue Railway Station, the most beautiful university in Taiwan - National Dong Hwa University is just about a 10 minute ride . Hualien, a fascinating city in Eastern Taiwan famed for the internationally renowned Taroko National Park, spectacular geographical marvels, abundant ecologies, and colorful aboriginal culture. 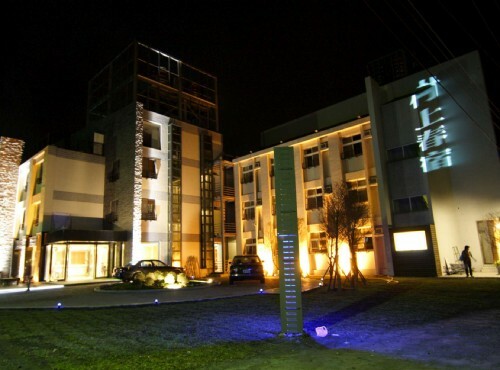 This Hualien hotel is just a few minutes away from downtown Hualien City, which guests may indulge in a world of greeneries and relaxation and access the bustling in a short time. 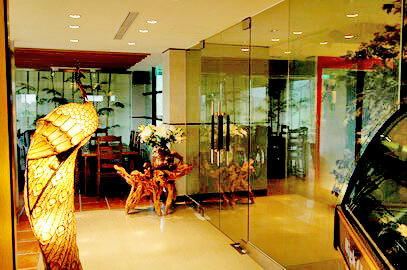 Mirakami Inn offers a haven for guests to experience a fascinating Hualien travel experience. 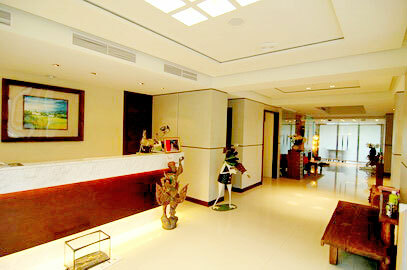 Through our online hotel reservation, you can reserve your accommodation at Mirakami Inn safe and secure.